I’ve been studying Fashion for many years, and it happened me to that the more I get involved with the creative process that gives form to always innovative ideas, the more I become sensible to a variety of topics that concern western consumerism and its very considerable amount of clothing waste that companies make every year. Yes, we all know that Fashion is synonymous of change and the more the competition turns in an international affair, the more the speed at which that change is made possible will require a constant production of new clothes, that eventually will last in people wardrobes not more than a couple of seasons. Nowadays when we go out for shopping we have infinite choices in terms of color, size, cut, pattern, prices, so as that we go out for a pair of sneakers, but we come back with two bikini, a bag, three ballerinas trying to justify their purchase by lying ourselves and saying “I do really need them!”. 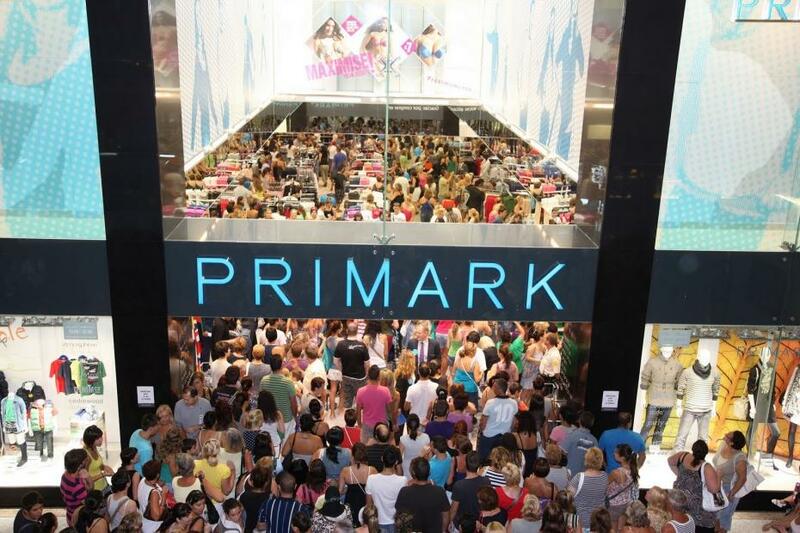 Fashion consumerism history teaches us that in western countries and starting from the Fifties, we have experienced at least three different ways of conceiving shopping. Immediately after the WWII, people had little money that was mostly saved by families in order to satisfy primary needs. Consequently, clothing that was still meant as a local business, was seen as a necessity as well. Thus, people used not to invest a lot of money on it, rather they preferred buying one long-lasting garment, that then would be wore by the different members of the family, shifting from one generation to the next one. Later on in the mid Sixties until the Eighties, the economical boom as well as the birth of the first fast fashion companies, made people breath out and gave them a purchasing power that has turned materialism in a sort of synonymous of wealth. In other words: the more you can buy, the more you are wealthy. What happens then if companies give you something that day by day is cheaper and cheaper? One of the first activists that made evidence of this dramatic reality has been Naomi Klein with the publication of No Logo, which over the Nineties has become a worldwide manifesto against the negative effects of globalization. Here we are in 2017 and there are a lot of questions that come out and millions of considerations that any person should make in order to understand if the contemporary approach we have with fashion is correct. Personally, I do not trust komplo theories, neither I believe that extreme shopping is part of our culture. Instead, as it is easily shown when talking about other topics, here the core of the problem is that people have a very superficial knowledge about the fashion system, namely they buy clothing with absolutely no criteria. Once a friend of mine came to me after she did shopping and showed me a dress she just bought. With a very satisfied smile she told me: “Look at it, I paid for it 5€ and I tell you more, It is made in Italy”. I looked at the dress, the label and the materials, and of course that dress was a full lie. A lie to anyone is not able neither interested in recognizing what is really sold on the market. For instance, we think that buying 10euros sneakers in any Fast Fashion store is not only a good affair, but it’s revolutionary because with an approach like that, we use them as long as we are tired with them. But what about the materials? How is possible to produce so many pieces at ridiculous prices? 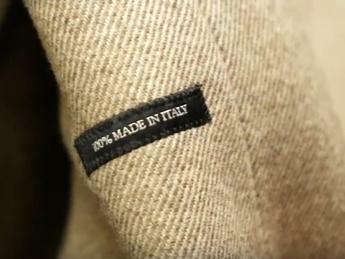 Where the garments are produced and how? Are the workers fairly paid? Is the production process sustainable? What happens with the unsold pieces? Are Fast fashion products healthy for our skin? 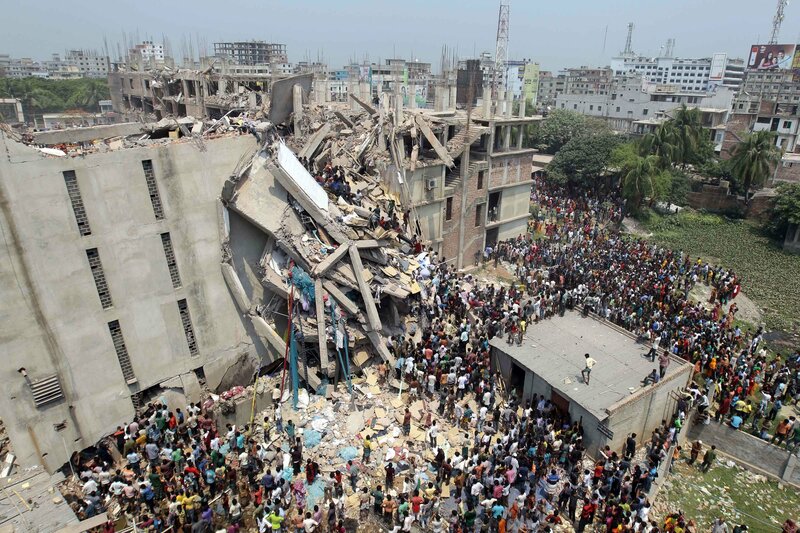 After the Rana Plaza building collapse in 2013, There have been realised many documentaries that try to investigate on the industry process. In 2015 the movie director Andrew Morgan released “The True Cost”, a documentary that focuses on the overall of processes that are involved with the making of fast fashion products, and highlights all the toxic aspects that damage the workers and the environment, such as the use of pesticides and their impact on humans’ and planet health. Climate Revolution is the blog launched by the iconic Vivienne Westwood and makes evidence of her aim of turning fashion into an educational institution towards the creation of very conscious consumers, with the hope of making them aware of the things they buy. At the same time many designers are looking forward to make people aware about the dangerous approach we have with fashion consumerism, that is not limited to the upstream process, but it also continues after we buy the pieces. For instance I was impressed when Stella McCartney was explaining that a good quality wool coat doesn’t need to be washed. Her consideration led me thinking about all the times that I change my outfits during a week (a lot! ), and about the need I have to wash them frequently because of the mix of fibers they are composed by make my skin smell. Furthermore, If I need to wash them so often, then I will contribute to water pollution with the simple act of pouring detergent in the washing machine. An arguable point is that the many designers that can make a sustainable production work with luxury brands that are destined to a range of consumers considerably minor compared to the people who can effectively afford an high fashion piece. That is why sustainable fashion seems to be, at least now, much more a bourgeois affair than a social issue. About this point it is interesting “Useless”(2007), the documentary presented by Jia Zhangke, which compares two realities coexisting in the same place, namely the chinese working conditions in relation to fast fashion factories and the humanist efforts made by designers like Ma Ke, who uses fashion as means for a meditative dialogue about chinese perceptions. Am I suggesting you to stop buying clothes in 3, 2, 1 …? Absolutely not, but I came up with a strong opinion of this trend in fashion that would lighten this absurd waste and here I would like to share with you some little tips! Buy less, invest more on quality: this attitude will allow you not only to save some space in the wardrobe, but also on a long term, you will save some money. Try to train yourself on learning how to distinguish fibers: of course, there is cotton and cotton. That’s why we all should make an effort in recognizing good fabrics, in order for us to pay the right price for it. To do it, you simply need to touch as much fabrics as you can and compare each others. 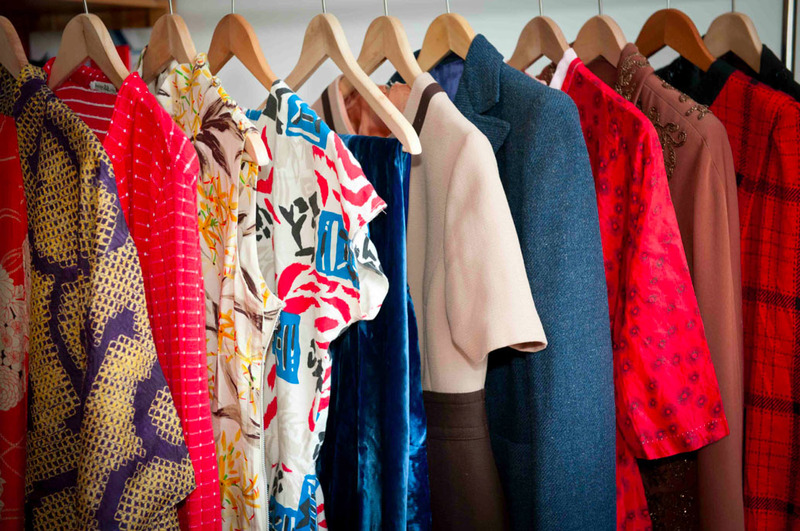 Go to the vintage market: I know, a lot of people are scared about buying second hand clothes. Nevertheless, I think it is not that dramatic if one think that when you try one a dress in H&M, it has been tried by hundreds of people before you, so if you are scared by bacteria it’s the same for the appealing new dress hanging on the crutch. The other advantage is that the vintage market sells several unique pieces at very low prices and if you’re lucky and able to recognize the good ones, you will probably make the best deal ever. Posted on June 14, 2017 June 14, 2017 by antoniaspagnardi	This entry was posted in tales and tagged clothing, fashion, fashion sociology, fast fashion, jia zhangke, lifestyle, stella mccartney, sustainability, vintage, vivienne westwood. Bookmark the permalink. ← Who are the Harajuku Girls?